Brilliant ruby red in colour, with lifted aromas of strawberries, cranberries and hints of rose petals. Vibrant strawberries and red berries on the palate with a zesty acidity, giving this wine a refreshingly dry finish. 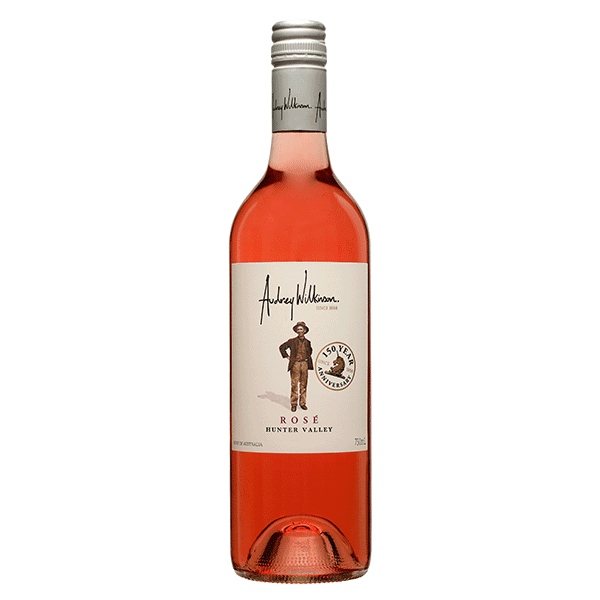 Lifted aromas of strawberries, cranberries and hints of rose petals. Vibrant strawberries and red berries on the palate with a zesty acidity, giving this wine a refreshingly dry finish.